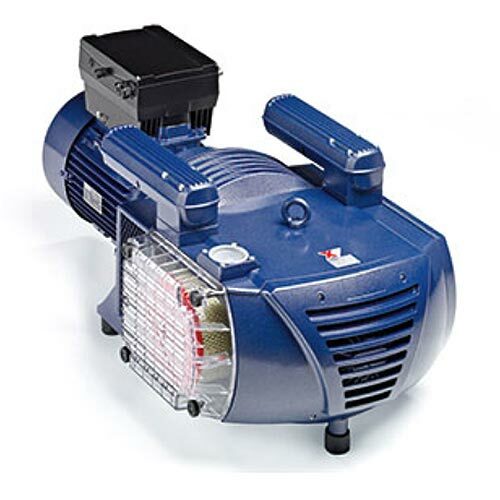 If you’re looking for oil-less vacuum pump options with a wide range of airflow and horsepower options, consider the Becker X Series. All units in this series offer 100% oilless operation. In addition, these pumps offer cool, quiet operation and long vane life.